Mitchell B Sheinkop, MD will move his practice to the new Orthopedic Institute offices at 1565 No. LaSalle in Chicago scheduled to open on Monday, March 14, 2011. The time has come to return to the future. 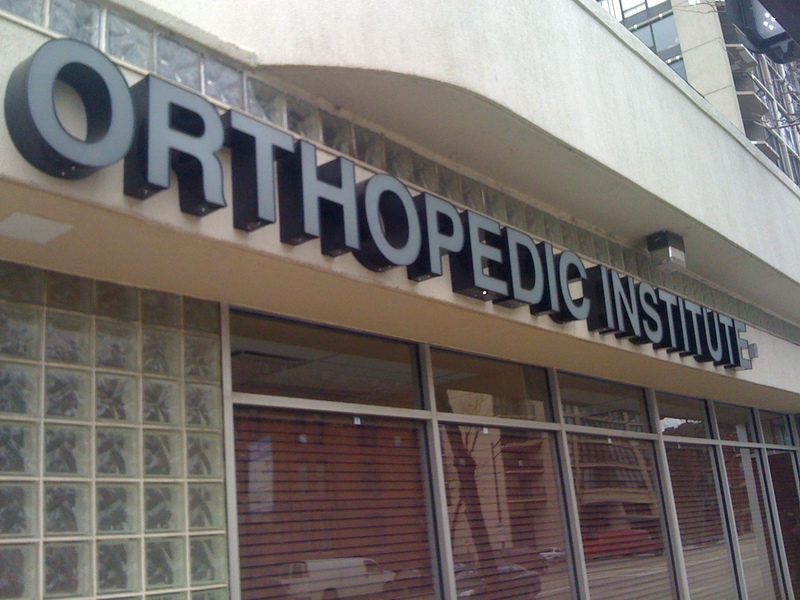 The Weil Foot-Ankle & Orthopedic Institute is very pleased to announce the opening of our new Lincoln Park office located at the corner of North Avenue & LaSalle Street (1565 N. LaSalle Street, Chicago, IL 60610) on Monday March 14, 2011. We are very pleased to have Mitchell B. Sheinkop, MD join us in this new venture. Dr. Sheinkop is a Board-Certified Orthopedic Surgeon and is past director of the joint replacement program at the Neurologic & Orthopedic Hospital of Chicago. Prior to that, he was director of the Joint Replacement Program at Rush University Medical Center where he practiced until his retirement from Academics for over 35 years. He is a leading authority on the treatment of patients with complex hip and knee disorders, and is well known for his pioneering use of computer-assisted navigation, minimally-invasive technologies and hip resurfacing techniques. He did fellowships in Pediatric Orthopedics and Hand surgery. He is a professor emeritus in the Department of Orthopedics at Rush University and an active lecturer and educator. He has done extensive research in the fields of non-operative orthopedics and his current interests involve exploration of the use of stem cells and other biologics in the treatment of orthopedic disorders. Dr. Sheinkop will be practicing Non-Operative Orthopedics and Rejuvenative Cellular Medicine. In addition to Dr. Sheinkop, Podiatric physicians, Dr. Greg Amarantos, Dr. Jeff Baker, Dr. Donna DeFronzo, Dr. Anthony Borrelli, Dr. James Lawton, Dr. Lowell Scott Weil, Sr., Dr. Frank Bongiovanni, Dr. Stephen Weinberg, and Chiropractor, Dr. Joy Sung will be seeing patient at this facility.